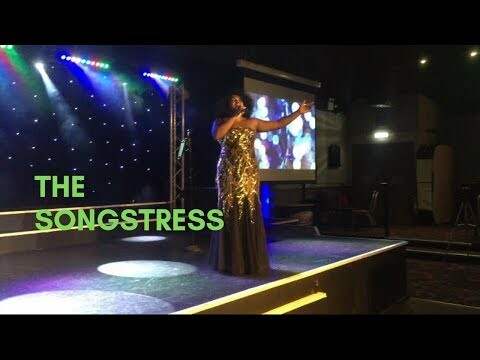 The Songstress has a repertoire spanning from the 1960’s to present - Including Motown, soul and Pop shows, Gospel and more. 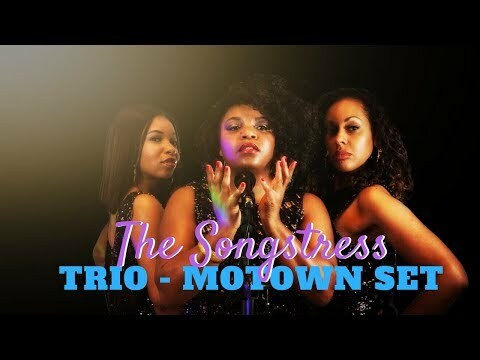 The Songstress is available as a solo performer with backing tracks, an acoustic duo, female trio tribute or with a full live band. 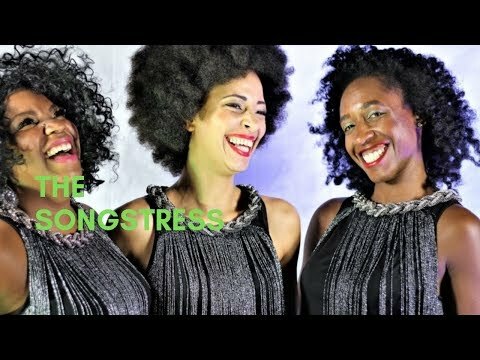 The Songstress is a charismatic and dynamic singer-songwriter and entertainer. 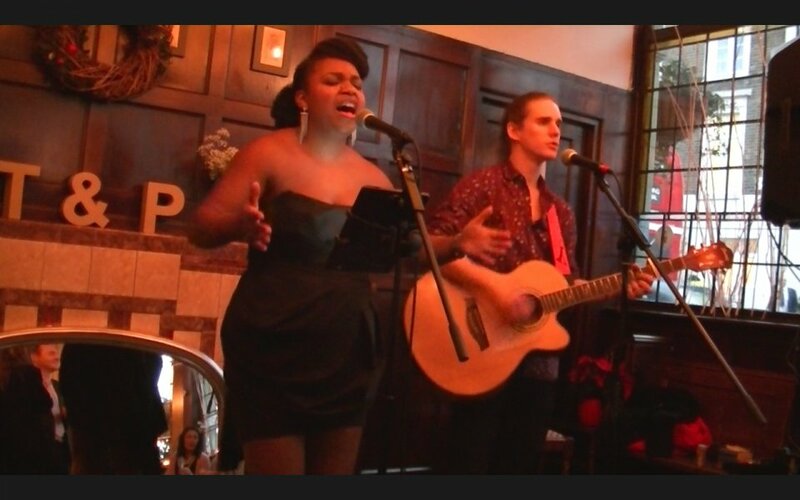 She has a smooth and soulful voice and always delivers each performance with sleek sophistication. 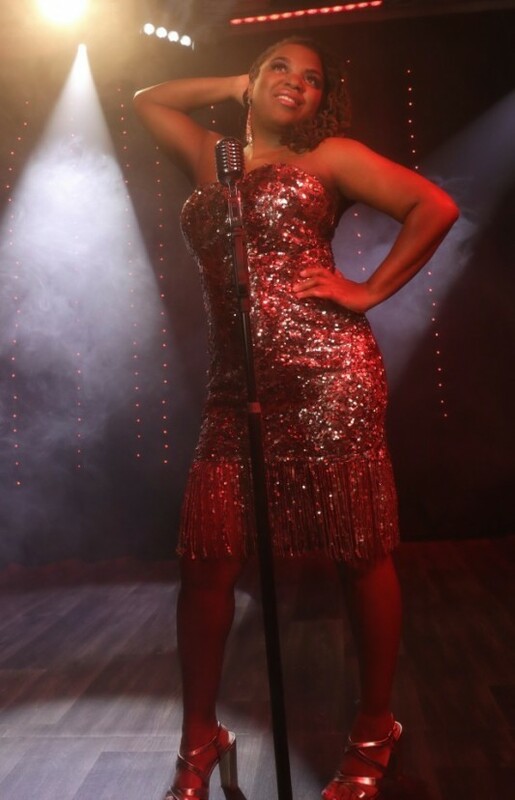 Her style is influenced by Diana Ross, Martha Reeves, Tina Turner, Whitney Houston, Mariah Carey, Lauryn Hill and Corinne Bailey-Rae to name a few. 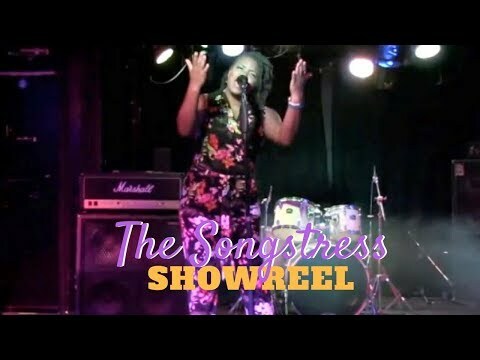 She has written, recorded and released her own music, choreographed and produced her own music entertainment shows, toured the world as a soloist and with music legends such as Soul II Soul, Jazzie B and Caron Wheeler. 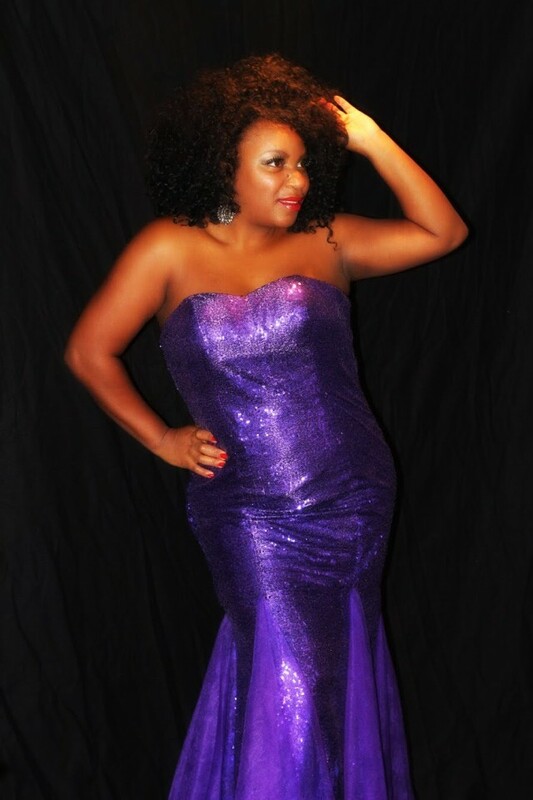 She has worked with James Arthur, Bupsi and SEL Soul to name a few. 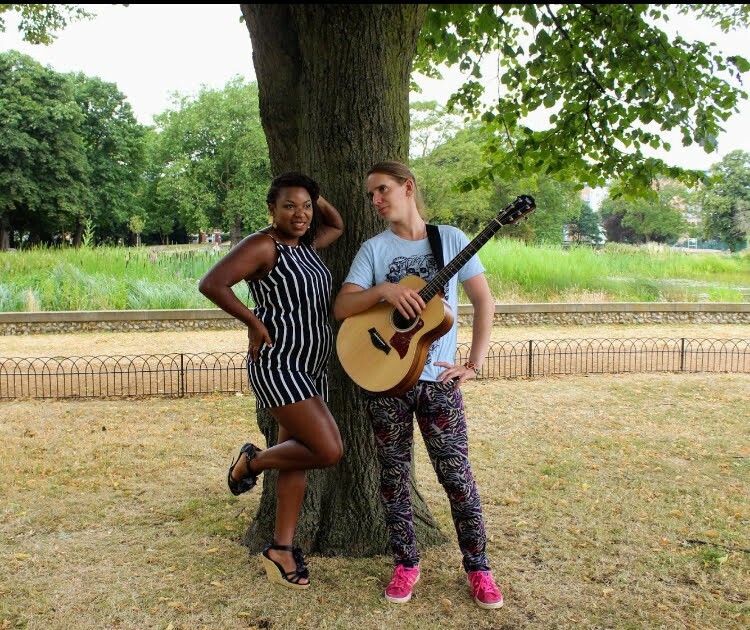 She has also shared the stage with many of the greats such as Jools Holland, Chic, Odyssey, Corinne Bailey-Rae, and many more. In addition, depending upon the genre of music you require, a DJ could also be provided. 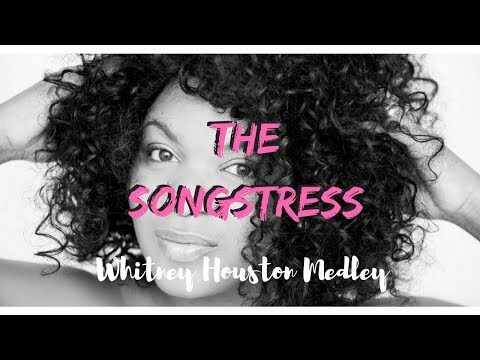 Fabulous lady - Great voice and worked to her audience. Will have no hesitation on using The Songstress again in the future. Beautiful, well organised and great entertainment. Full of energy, The Songstress got everyone up dancing. Highly recommended! Thank you. Oustanding vocals, and great guitar. 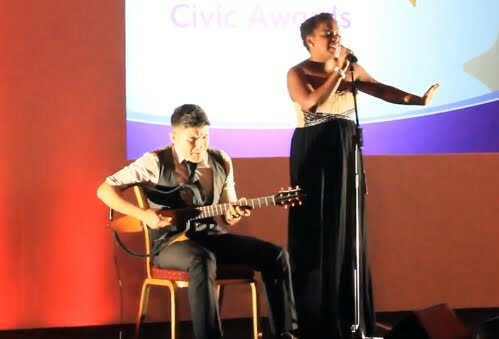 Awesome chemistry, we really enjoyed the performance. Set timings can be tailored to suit your event. 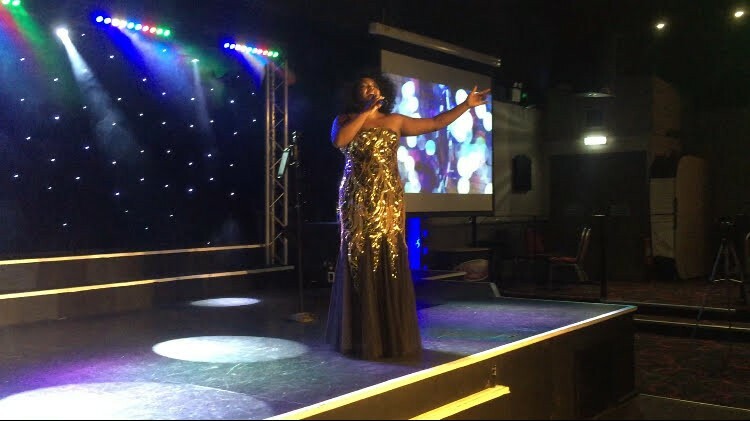 Customers who have enquired for The Songstress have also been interested in the following solo acts who are also available in Croydon, Surrey and London and the South East of England. For more information or further options, please call 0845 643 9384.